Wow!! Welcome Home! 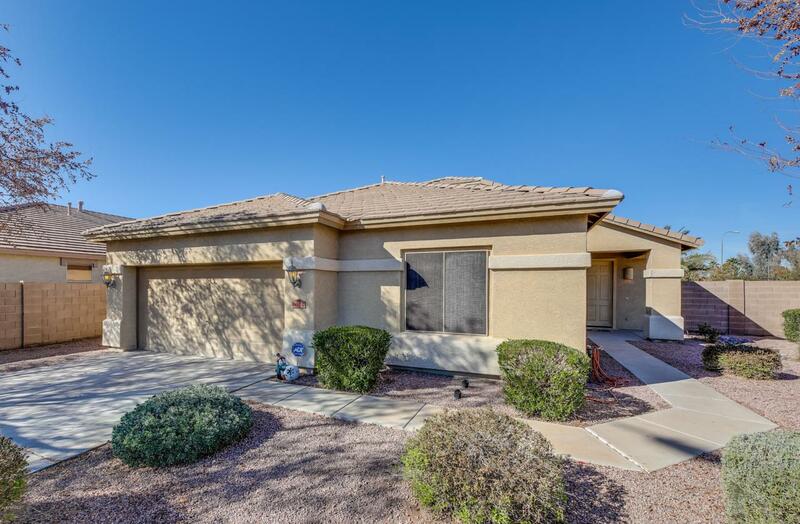 An opportunity to own a single level 4 bedroom home on a Huge Culdesac. This home boast an open kitchen with island and dining area (fridge stays). 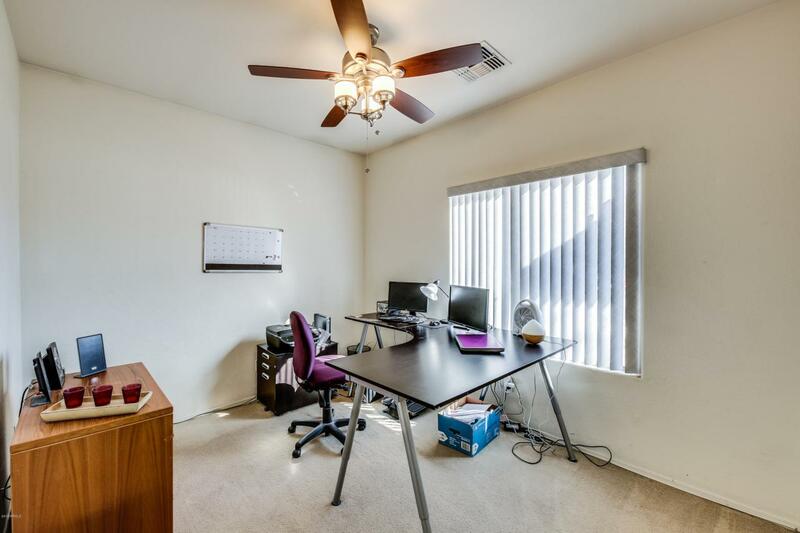 Great room has plenty of space for oversized TV & entertainment center. Walk out to closed in patio from master bedroom. 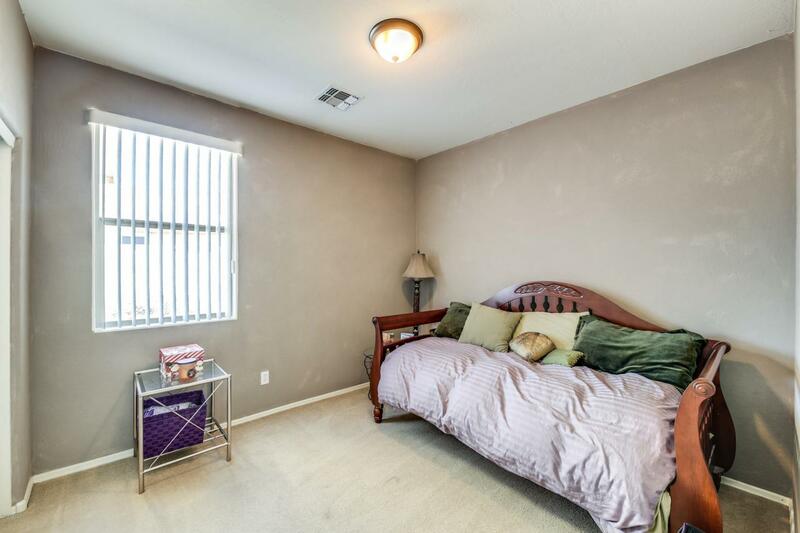 Large walk-in closet & double sinks in master bedroom. Great Lake community w/ducks & catch & release fishing for the whole family to enjoy. Water park/pool just across Riggs. 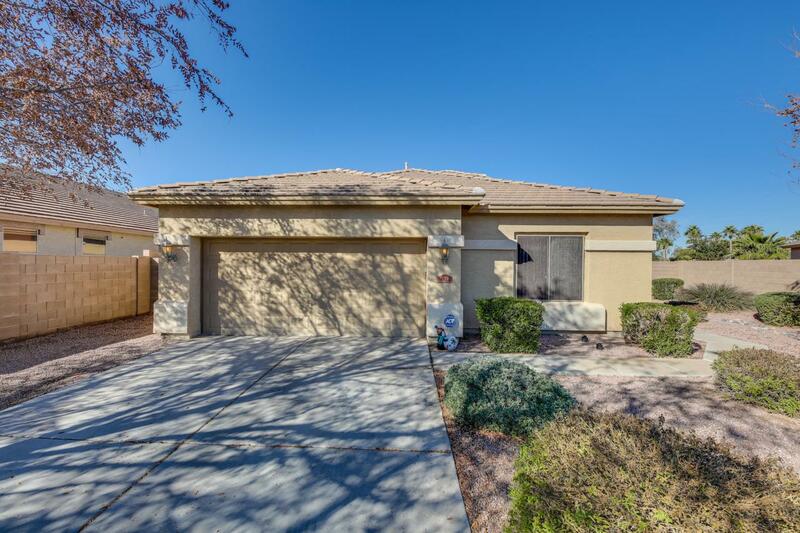 Minutes from Basha high school & Navarette Elementary School. Location, location, location.